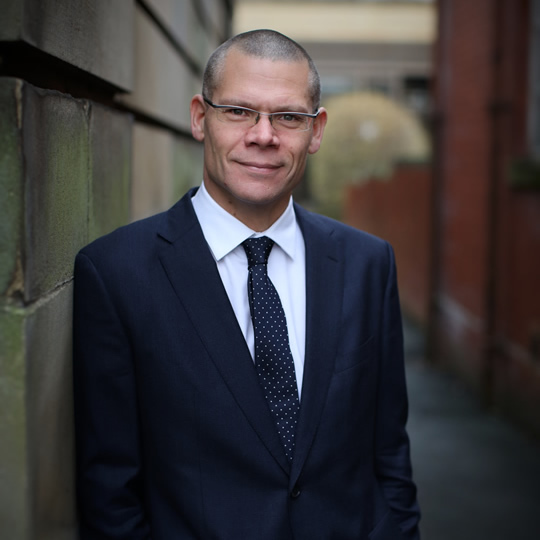 Euan has gained a number of years of experience in both prosecution and defence work since he specialised in criminal law in 2000. As a Procurator Fiscal Depute in Glasgow (2000-06) he was involved in preparing a number of high profile High Court cases and personally conducted many cases on indictment in Glasgow Sheriff Court in relation to a full range of offences. Since calling at the Bar in 2006 he has developed a busy and varied practice, appearing throughout the country, both as supporting junior counsel and junior counsel in his own right, in relation to a wide range of common law and statutory offences, in both the Sheriff and the High Court. As the co-founder/part-owner and criminal law editor of Casecheck Limited, the UK’s leading free online case law resource, he has a keen interest in developing technology within the law. Formerly a Procurator Fiscal with COPFS.